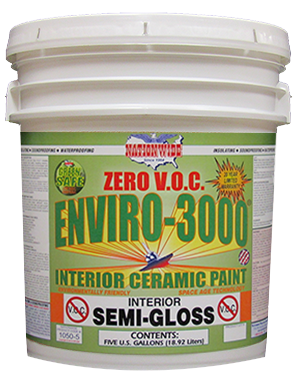 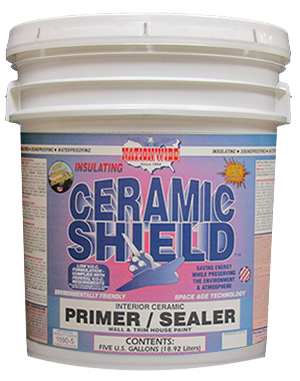 Superior quality acrylic insulating CERAMIC one coat high hide house and trim paint. 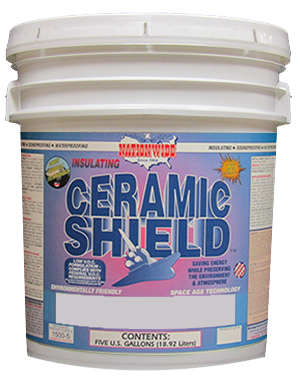 Excellent adhesion, durability and mildew resistance. 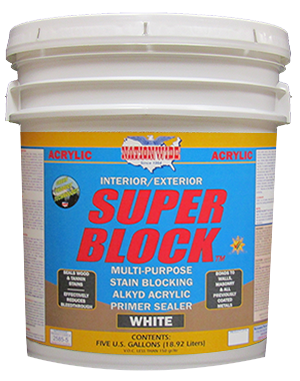 For wood, metal and masonry surfaces. 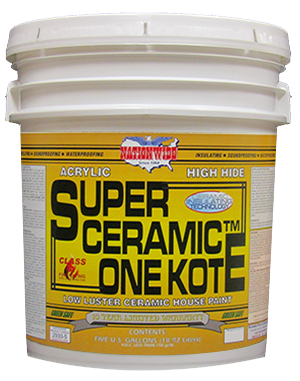 When applied according to specifications, SUPER CERAMIC ONE KOTE™ offers a 10 year limited material warranty.